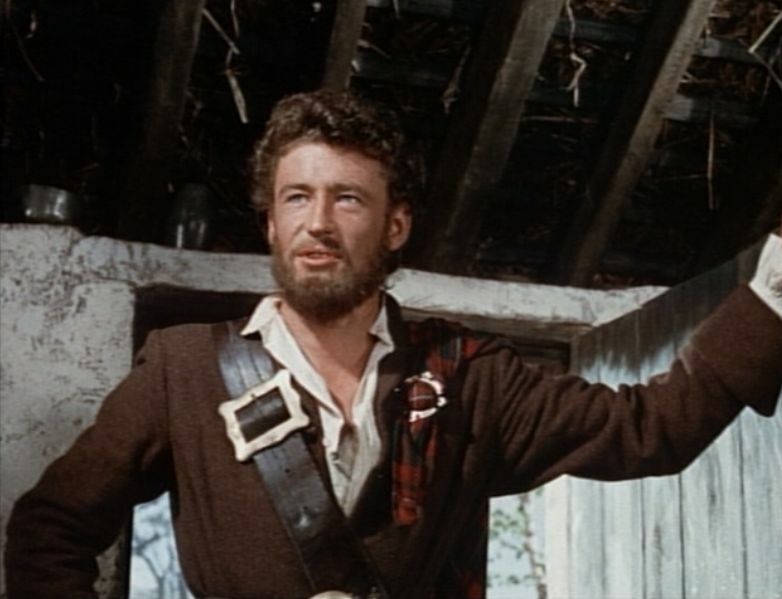 KIDNAPPED —the Disney version of Robert Louis Stevenson’s story is decked out with rich costuming in fine color, some good sets, and a strong cast, filmed on locales in Scotland. It’s also quite dull, moving like molasses in winter, with no spark in the few action scenes, and little in the dialogue, of which there is a surplus. 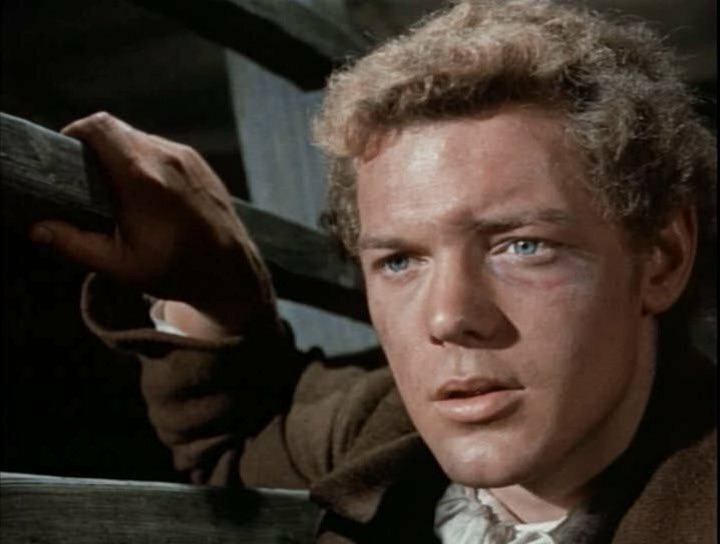 Some fun comes from the Scottish accents ladled on by everyone—James MacArthur’s coming and going, those from Peter Finch and Peter O’Toole carried to the outer limits. 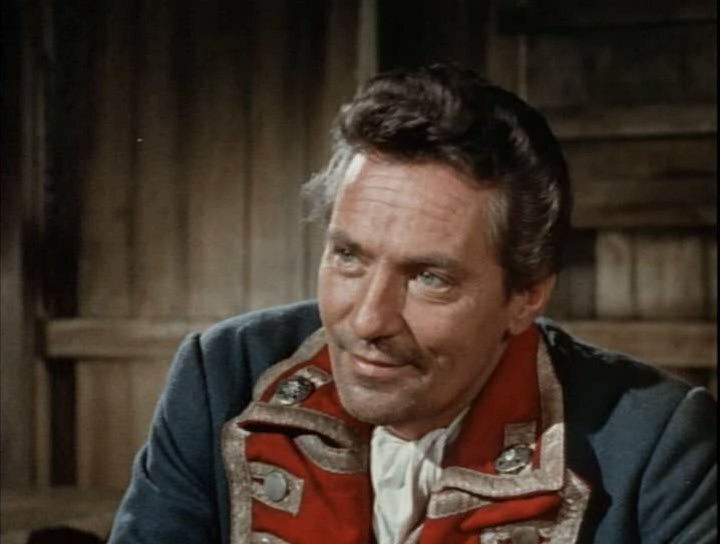 The script was written and the movie was directed by Robert Stevenson, no relation to the famed author. On view over 97 minutes in the 1960 effort are Bernard Lee, Finlay Currie, Niall MacGinnis, Duncan MacRae and Miles Malleson. When I was a wee laddie, I would re-enact the one exciting scene, where MacArthur is running up a dark stone staircase and comes to a missing gap in the steps, falls and hangs perilously until—I can’t recall. Whenever I could find three or four steps I’d play at this stunt. Easily amused back then. It earned $2,900,000, spot #77 that year. This version might be worthwhile, if only to hear O’Toole wrap a brogue around the name “Robin Oig McGregor”, making a syllable out of every letter.